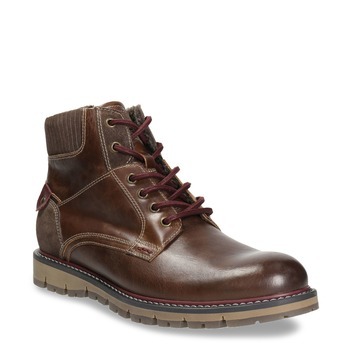 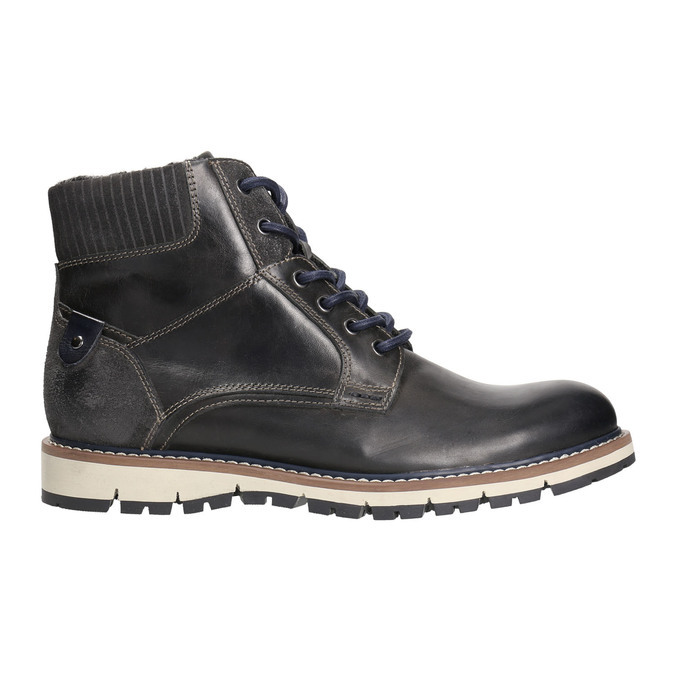 These men’s Timothy ankle boots have a leather upper decorated with contrasting stitching. 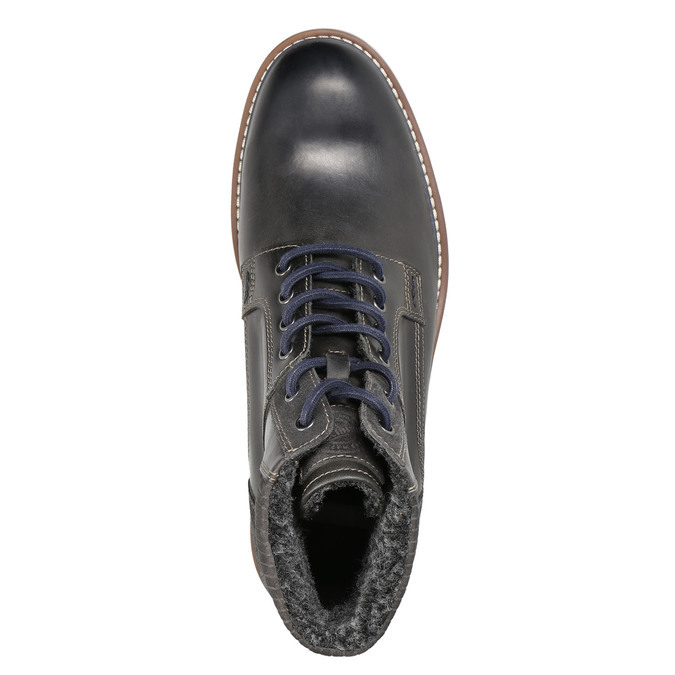 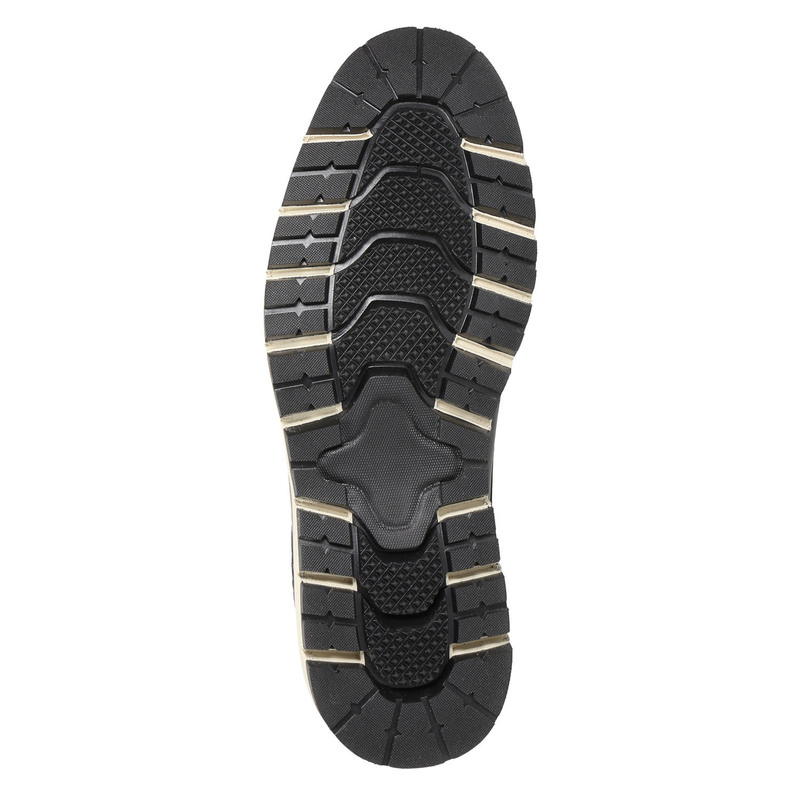 The blues laces match the decorative border of the sole. 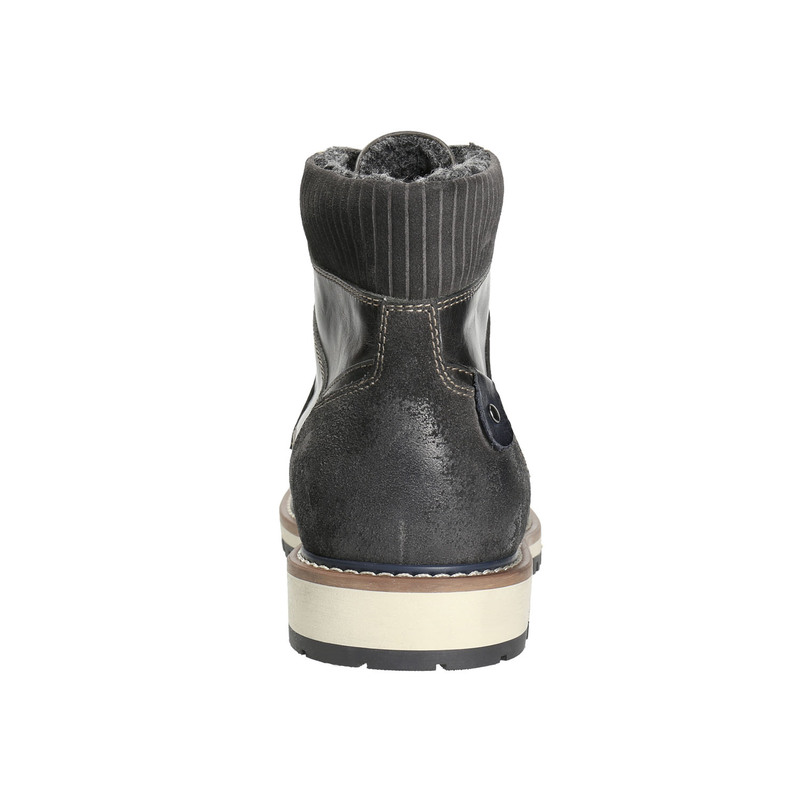 The combination of insulation and thicker sole makes these boots perfect for chilly days. 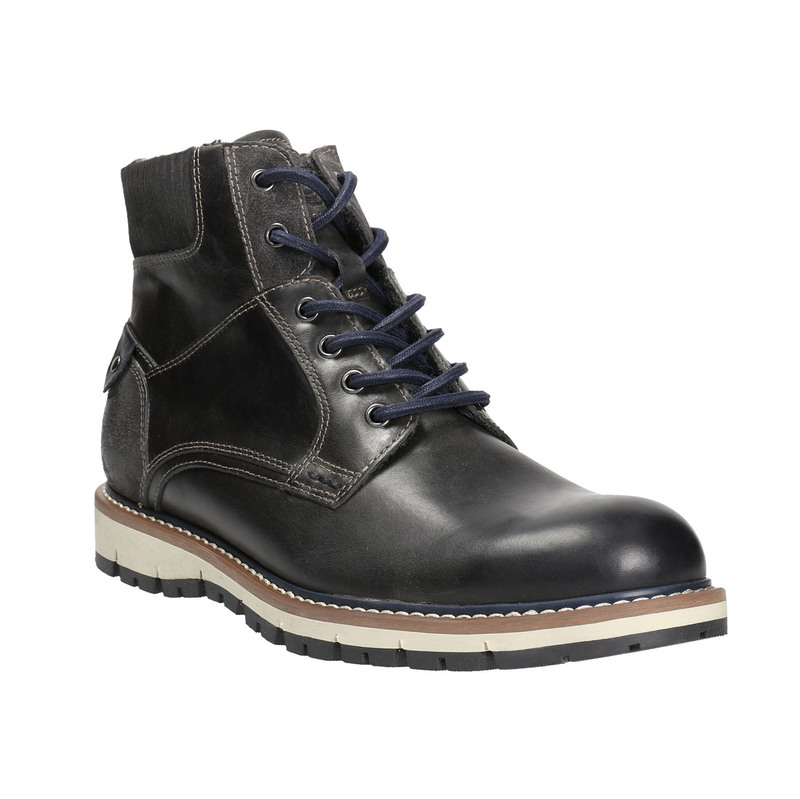 Pair these boots with casual outfits for wearing into town.